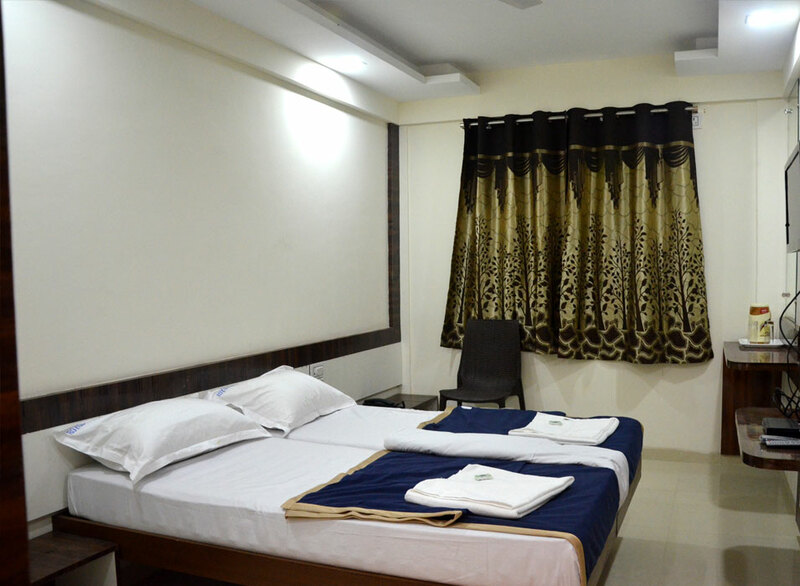 Hotel Royal Treat is located in the heart of the city, with the famous Mahalakshmi Temple being just 1 KM away. 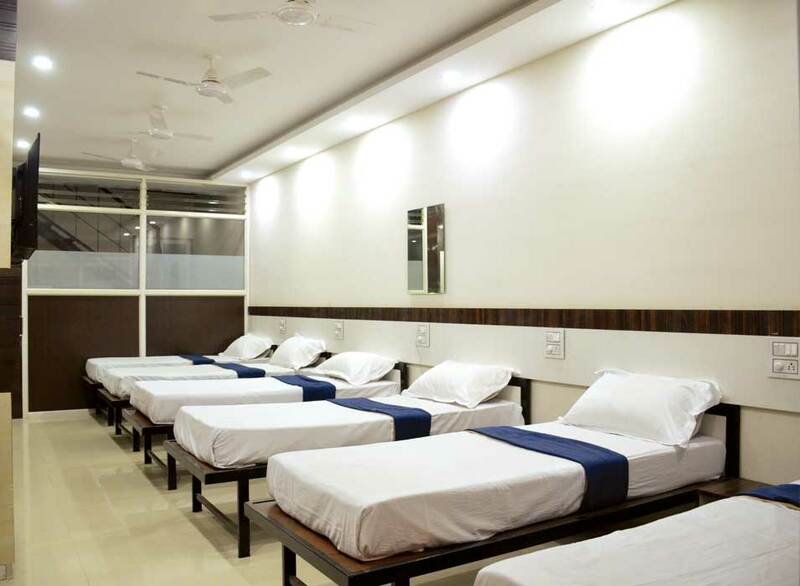 The hotel offers various options for accommodation including AC Non AC rooms, Family rooms and dormitories. Our tariff is very competitive and easy on the pockets. 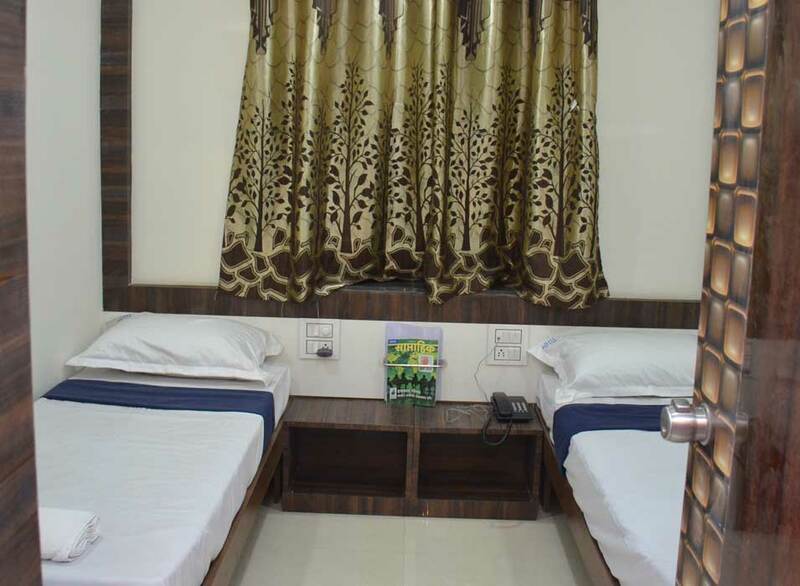 The Hotel can be reached easily from the central bus stand and the railway station. 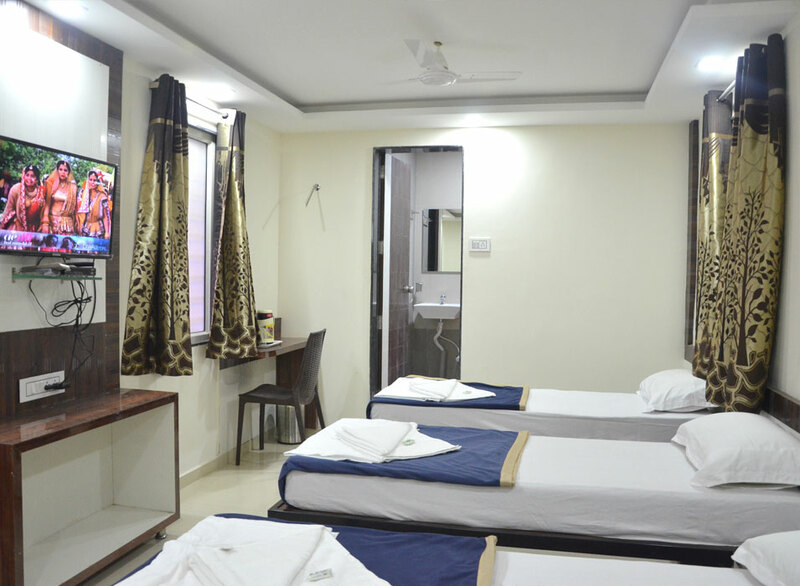 The location makes it convenient for travellers to find conveyance easily to most of the city’s tourist attractions. Prominent shopping hubs are also in the vicinity of the hotel. For movie lovers movie theatres including Prabhat Cinema and Royal Cinema are just a few steps away from the hotel. 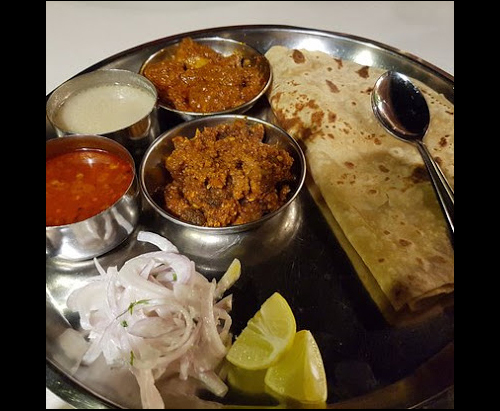 Our in house restaurant caters various dishes including the famous Kolhapuri mutton with tambda and pandhra rassa. 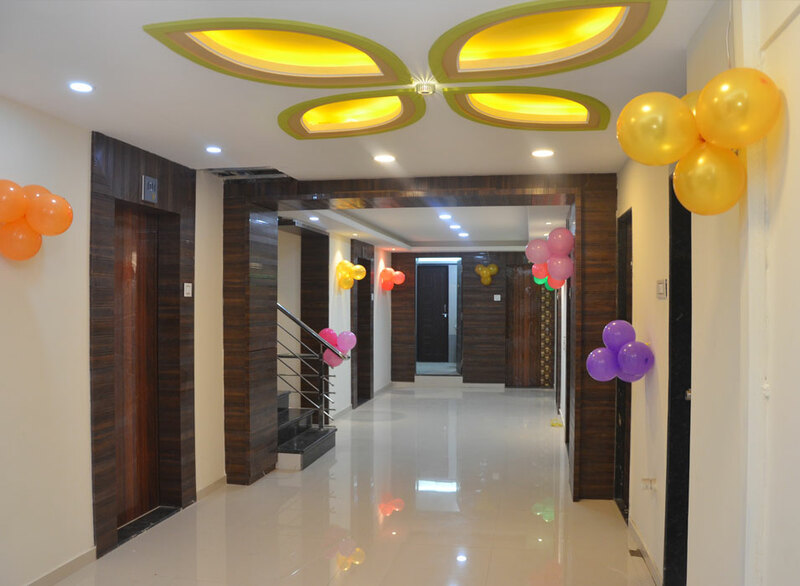 All this is clubbed with excellent service provided by very warm and courteous staff. as our customers can watch live preparation of more hygienic food. We cook tasty & more delicious, mouth watering food for our customers. 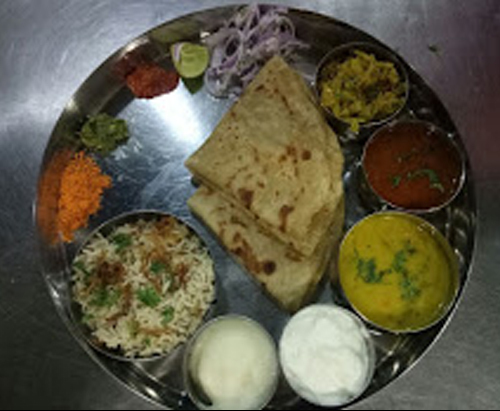 As we have live kitchen in our restaurant, it is more hygienic, as our customers can watch live preparation of more hygienic food. 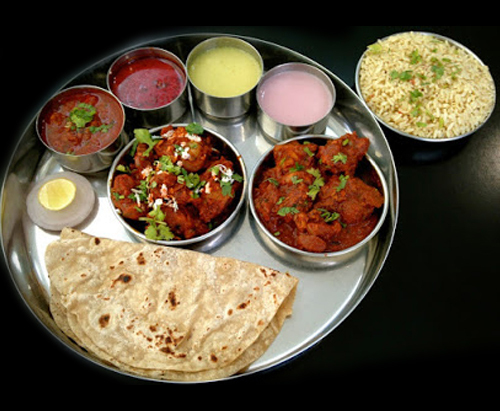 We cook tasty & more delicious, mouth watering food for our customers.